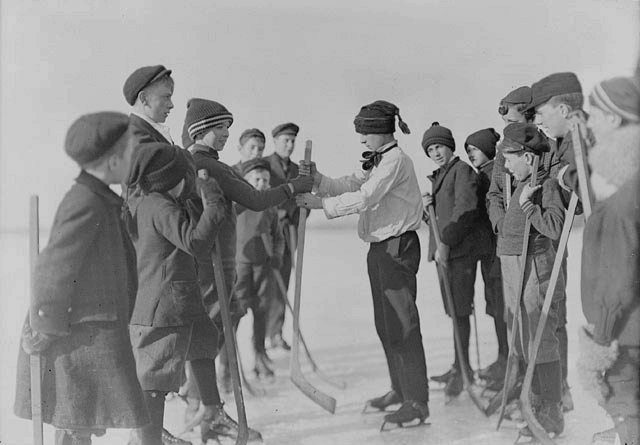 Long before Olympic glory, The Stanley Cup, Calder Cup, Memorial Cup, Allen Cup, Hardy Cup, RBC Cup and the cheering of sold-out crowds, hockey was a game that children from Windsor, Nova Scotia had adapted to play on Long Pond. One hundred and seventy four years later, hockey is more than Canada’s national winter sport – it’s our national passion. But it had to have a beginning. Many First Nations played an early version of ice hockey. 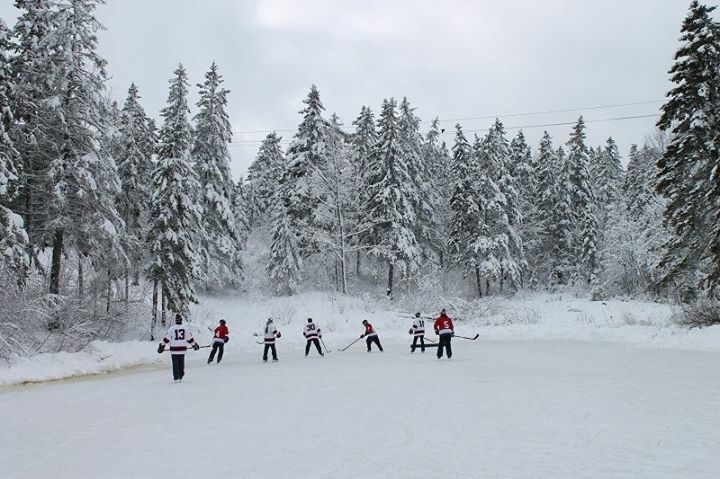 Mi’kmaq teams competed in stick and ball matches on the frozen lakes near Dartmouth, Nova Scotia in the 1740’s. Their skates were made from animal jawbones strapped to their footwear with thongs of rawhide. 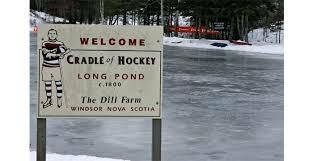 The sheer mention “hurly on the long pond on the ice”, in 1844, has been interpreted by some as a reference to a hockey-like game he may have played during his years at King’s College. 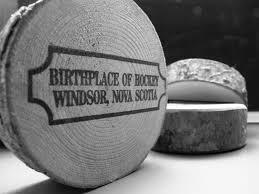 It is the basis of Windsor’s disputed claim to being the town that fathered hockey on the now legendary Long Pond. It seems that today’s game of hockey really got its start in Montreal in March of 1875. Another native Nova Scotian, James Creighton who had moved to Montreal in 1872 established the modern day rules of Hockey.